The EU has notified the WTO of an amending Regulation on plastic materials and articles intended to come into contact with food. This authorises the use of two new substances and and changes the specific migration limits of two others. They are in light of further Opinions from the European Food Safety Authority on permitted FCM substances. [3- (2,3-epoxypropoxy)propyl]trimethoxy silane: a new authorisation, residues of the substance and of each of the reaction products in the treated glass fibres should not be detectable at 10µg/kg for the substance and 60µg/kg for each of the reaction products (hydrolysed monomers and epoxycontaining cyclic dimer, trimer and tetramer). 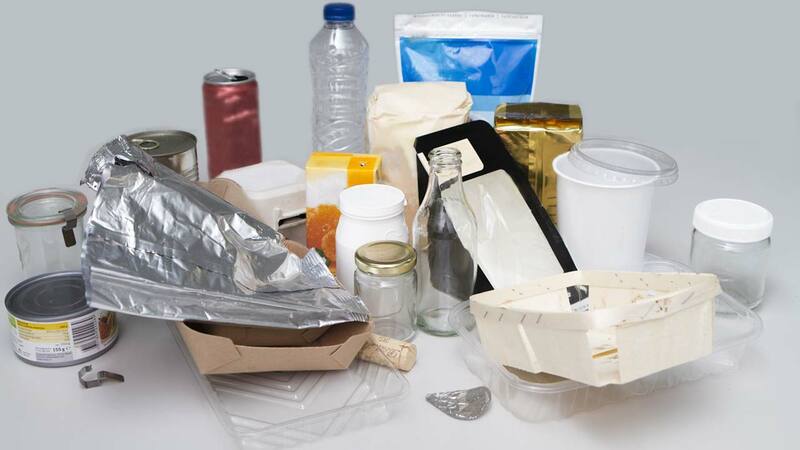 Plastic materials and articles complying with the Regulation before the changes, may be placed on the market during the next 12 months and can be sold until exhaustion of stocks. This Regulation enters into force 20 days following publication in the Official Journal of the EU. In January MEPs voted against a motion for a total ban of BPA in FCMs. Meanwhile, a draft EU Regulation that lowers migration limits could be adopted by April.